We are pleased to approve TransOcean Shipping in Croatia, Hungary and Serbia. The company should be well known to PCN members as they have also been a part of our network in Slovenia since September 2014. Their offices are located in Rijeka (Croatia), Budapest (Hungary) and Belgrade (Serbia) as well as Koper (Slovenia). Managing Director & CEO, Lovro Kleindienst: "Project cargo has been our most important business section since the beginning of TransOcean Shipping. 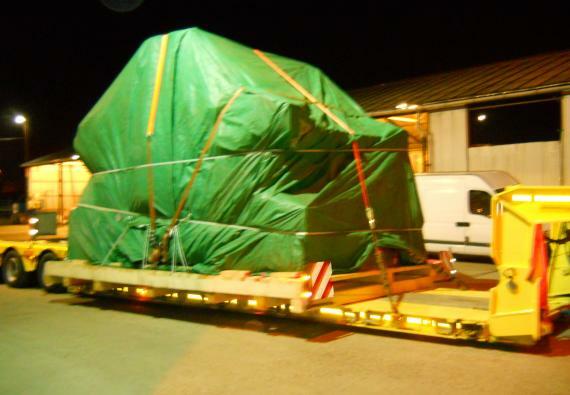 As well as providing worldwide project cargo transport solutions, we also offer project liner representation. 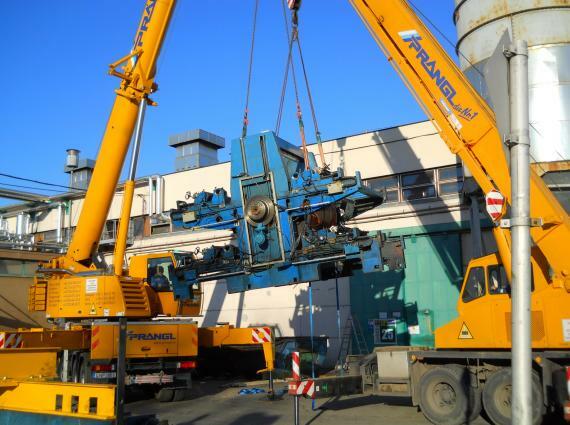 Based on our client's specific requirements, our experienced project team create customised tailor-made solutions for heavy lifts, breakbulk, and project cargo guaranteeing adaptable and cost-effective services." The flexible and committed team at TransOcean successfully cope with the challenges of the current global environment and are now a reliable name in the industry. 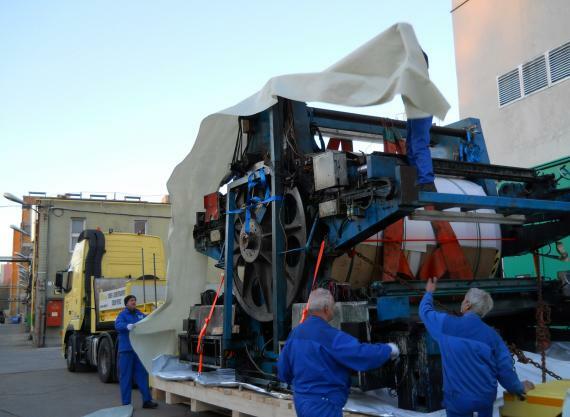 Photographed in the gallery below is a shipment recently handled by the company of a complete pressing machinery set from Hungary to Tunisia. 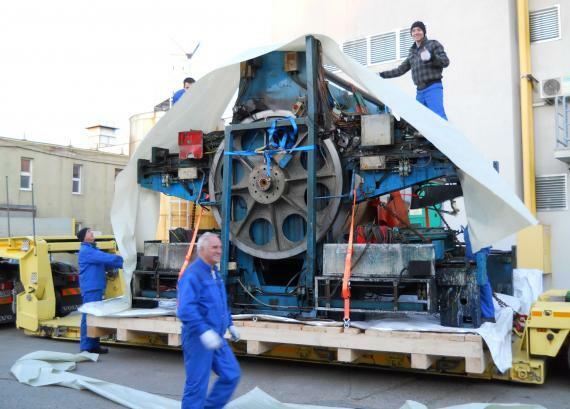 Hungary Office Manager, Gábor Illés explains; "The most challenging part of this shipment was the central main unit (as photographed below) weighing 28tns with dimensions of 5.10 x 3.95 x 3.53m. 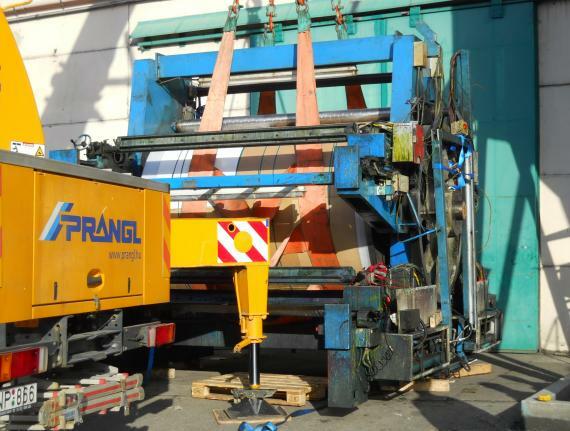 After loading and fixing onto the carrying low-bed trailer, which took a whole day, we delivered it to the nearest seaport, Koper in Slovenia, where we arranged loading in a 40' flat-rack with the support and assistance of our office in the country. 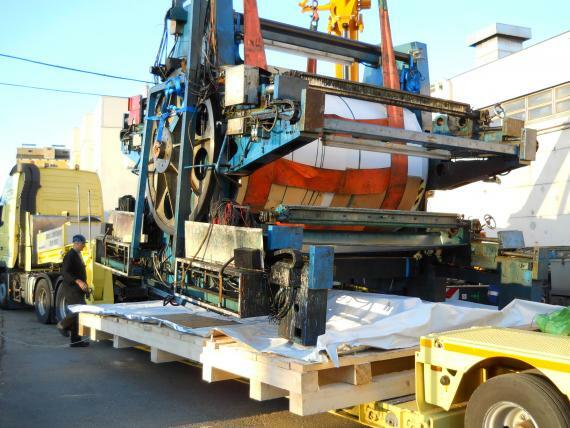 As part of the same shipment, the main unit was accompanied by an additional 5 x 40' and 1 x 20' open-tops plus 11 x 40' HQ containers loaded with many smaller units, parts and accessories."